1. 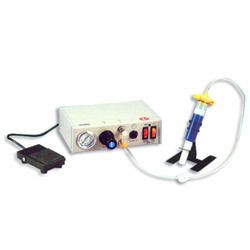 Suitable for might-bond (to hardening) resin and paste etc. 2. Suitable for gluing v various kinds of s surface with the thickness, over 0.5m/m. 2. Suitable for gluing various kinds of s surface with the thickness, over 0.5m/m. 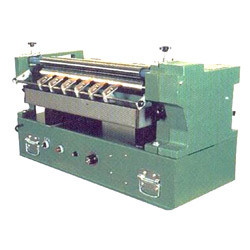 Integrated operation from feeding, gluing, manual laminating, and cover both sides folding. 1. 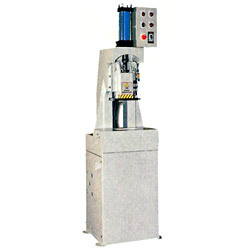 RW-ES900 is a rotary system providing an accurate circular route for the dispensing glue on one or two objects at the same time. 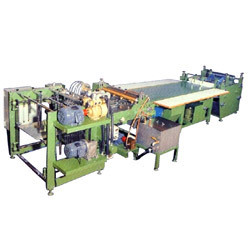 This unit employs the core technology of the RW-ES2098 system. 1. 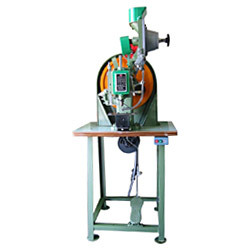 Suitable for gluing various kinds of surface with the thickness, over 0.5m/m. 2. 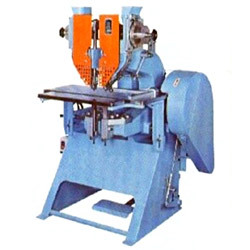 Small volume, occupied little space, save electricity-1/4 horse power, easy operation, no need of skillful workers. 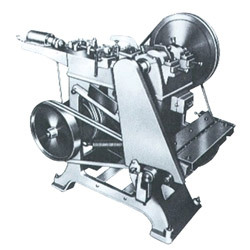 Suitable for riveting of leather belt, canvas and various kinds of cloths and leather articles. 1. 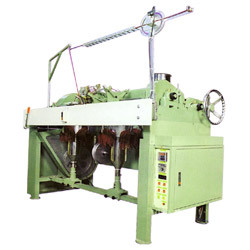 RW-6600, special designs for short length of shoelace & ropes in computerized tipping system. 2. 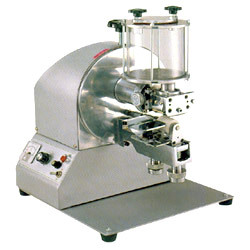 All functions of feeding, stopping, tipping, cutting & counting are in one machine. 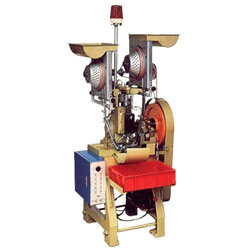 Suitably used for various kinds of 4-binding buttons. Master buttons, hollow rivet, prong snap buttons and solid buttons, etc. 1. 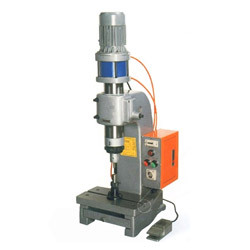 Specializing in manufacturing various kinds of hollow rivets. 2. 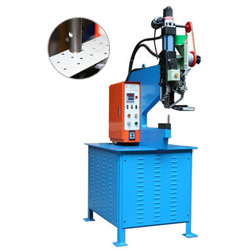 We also have heading machine for manufacturing solid rivets. 1. 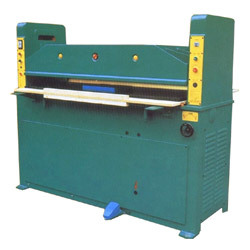 The machine is suitable for shoe making products, leather wares making products (such as leather case, portfolio) stationery (note file, folder, file), and whole plant equipments of photo frame, sport wares, etc. 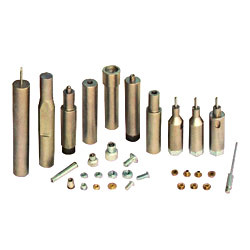 Dies for riveting self-clinching rivets, bolts, nuts, and standoffs. 1. 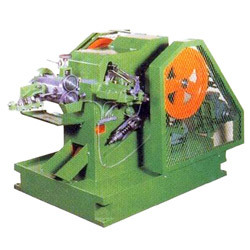 Strong power- this punching machine is operated by hydraulic pressure. 2. 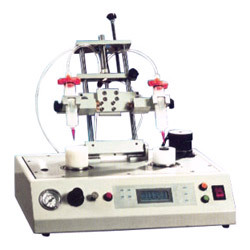 Easy time setting- with timer which is different from conventional method. 3. 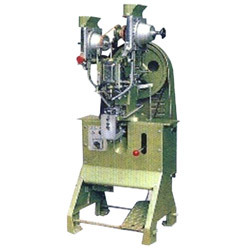 Low noise hydraulic press punching-Do not need to bear the noise from cam press punching. 1. This machine can be adjusted to apply glue on different sizes and thickness of workpiece. 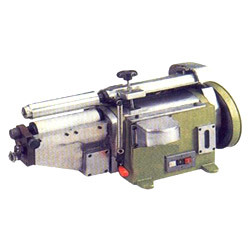 Machine speed can be adjusted to meet your specific demands. For making PVC coated gem clips. For making various kinds of paper pins. 1. 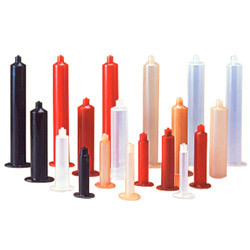 Usage of these safe and precise barrels can enhance the dispensing process by increasing the accuracy and efficiency. 1. Specializing in manufacturing various kinds of eyelets. 2. 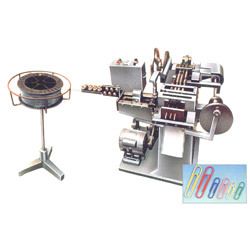 Machine and mould are made according to the engineer drawng of eyelets. 1. Cute design, small space needed, easy to transport. 2. 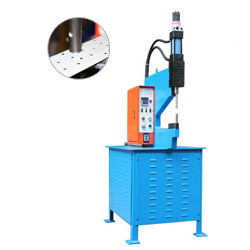 High accuracy, most suitable for the riveting of micro parts. 3. Little air consumption, energy saving. 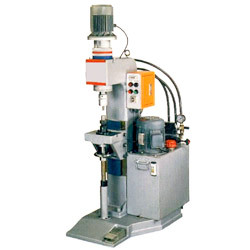 RW-500 hydraulic riveting machine series are designed to rivet self-clinching rivets, studs, nuts, screws and standoffs into computer cases and metal sheets with high efficiency. 1. Main spindle and outside pipes can be adjusted easily, suitable for the work with small quantity, but many items. 2. The design of main spindle and outside pipes is a round one, so the central line will not deviate when move up and down. 1. 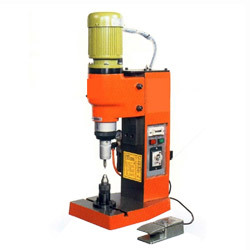 RW-500 hydraulic riveting machine series are designed to rivet self-clinching rivets, studs, nuts, screws and standoffs into computer cases and metal sheets with high efficiency. 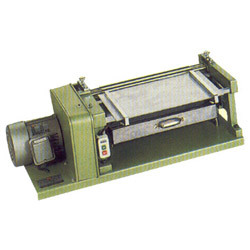 Suitable for riveting leather belts, papers, and various kinds of leather articles. 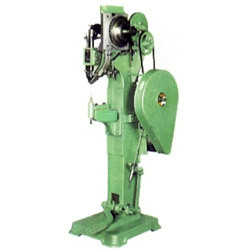 Used for riveting of inner cloth and various types of buttons for bag. 1. On the work table, there is a device for up and down adjustment. So it's very convenient. For riveting two sides of work pieces at same time. 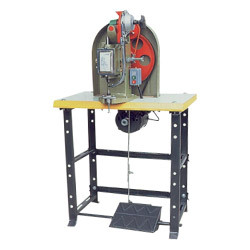 Used for baby carriages, folding chairs and other hardware riveting. 1. Designed for 2-hole riveting at one action. 1. 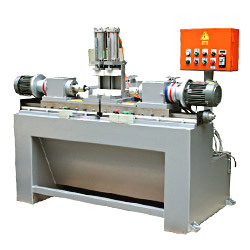 Similar to RW-ES2020, RW-ES2060 is equipped with the vacuum mechanism to prevent glue leakage.